Vectors, Mappings, and Linearity. Solving Linear Systems. Linear Geometry. The Algebra of Matrices. Subspaces. Orthogonality. Linear Transformation. Appendices. Index. 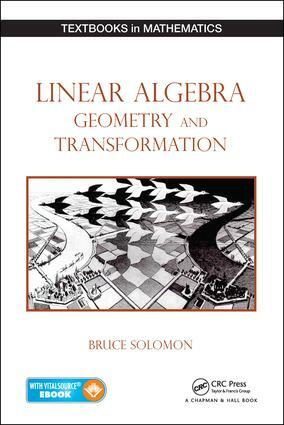 Bruce Solomon is a professor in the Department of Mathematics at Indiana University Bloomington, where he often teaches linear algebra. He has held visiting positions at Stanford University and in Australia, France, and Israel. His research articles explore differential geometry and geometric variational problems. He earned a PhD from Princeton University.